These areas are especially interesting so we will be highlighting them in our blogs. We really do appreciate customers in our entire service area. We will begin where we began in beautiful Boonsboro, MD. 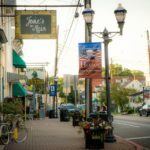 As with many townships in this upper Central Maryland area, Boonsboro has significant Historic ties. Boonsboro is nestled at the base of South Mountain between Hagerstown and Frederick. The original town was founded in 1792 by George and William Boone (cousins of Daniel Boone). Just SE of town the Appalachian Trail crosses over South Mountain. Boonsboro was close in proximity to many battles during the Civil War and many Historic remnants abound. There was a Civil War Hospital stationed right in Boonsboro which serviced the many nearby battlefields and area wounded. Boonsboro nowadays is still a small town with a population of less than 4000. 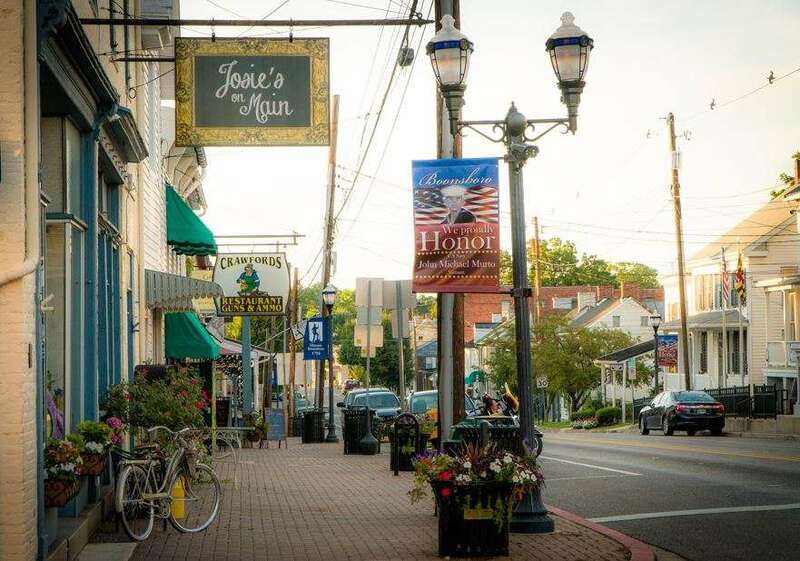 Abundant crop and livestock farmland surrounds the town, though Boonsboro itself retains a quaint village atmosphere. There are many unique small businesses throughout the town and are sprinkled amongst the residential townsfolk. Boonsboro embraces it’s old world ties with an eclectic ambience. Folks passing from Frederick to Hagerstown on Alt 40 or those hiking the Appalachian Trail often visit Boonsboro. Some visitors from nearby Antietam battlefield, Sharpsburg, Gathland State Park, Washington Monument State Park or other nearby points of interest make their way through the beautiful town of Boonsboro, MD. Air Doctor Heating and Air is pleased to operate out of and service Boonsboro, Md because we are part of it.